Cared for by the National Trust for Scotland. 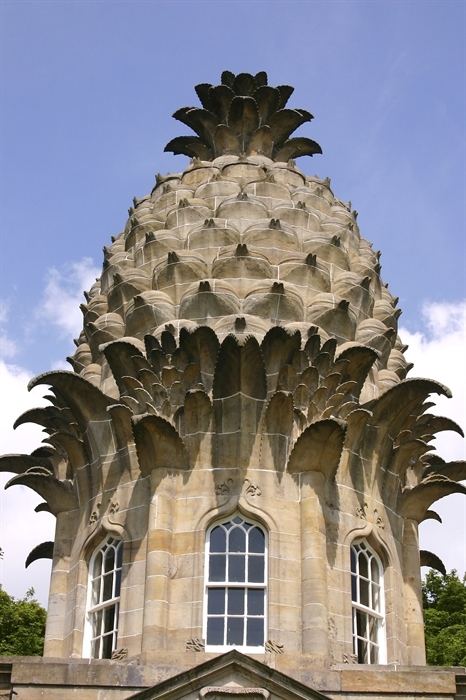 A bizarre and beautiful folly, The Pineapple has always amazed and inspired visitors. It was originally built as a garden retreat, and now acts as a haven for various species of wildlife. Admire this intriguing pineapple-shaped building, and enjoy the fantastic views. 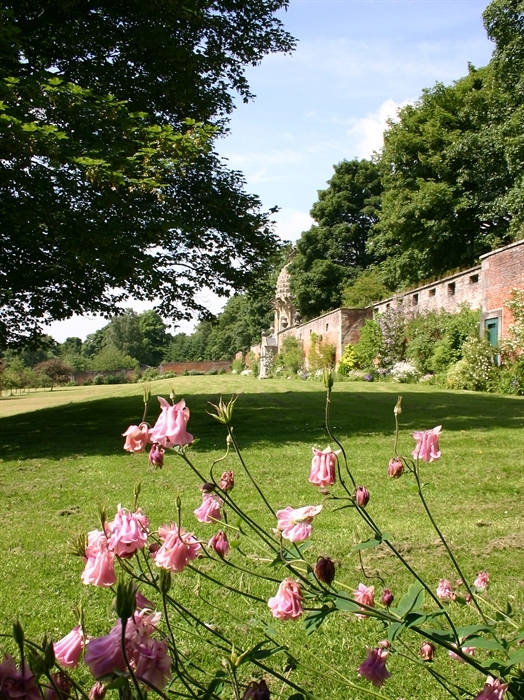 Take time to explore the surrounding grounds and woodland, and look out for wildlife by the former curling pond. 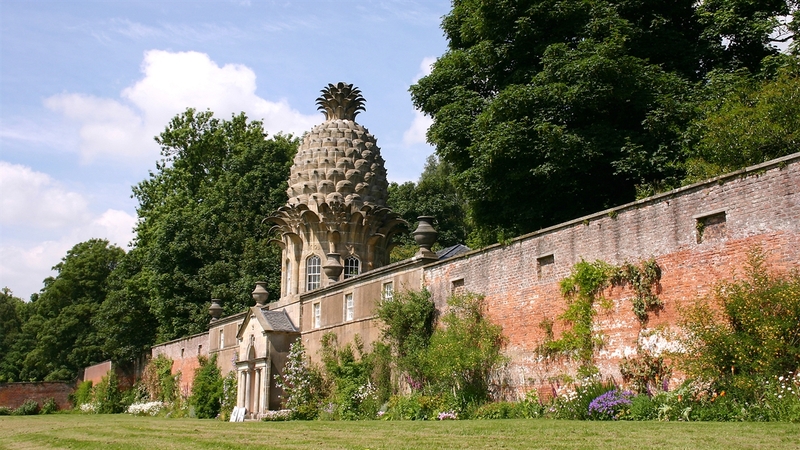 The Pineapple was built in 1761 by the Earl of Dunmore as a summerhouse where he could appreciate the views from his estate. At this time, pineapples were among Scotland’s most exotic foods. A wide variety of unusual fruits and vegetables once grew in the extensive glasshouses and pineapple pits in the Pineapple’s walled garden. 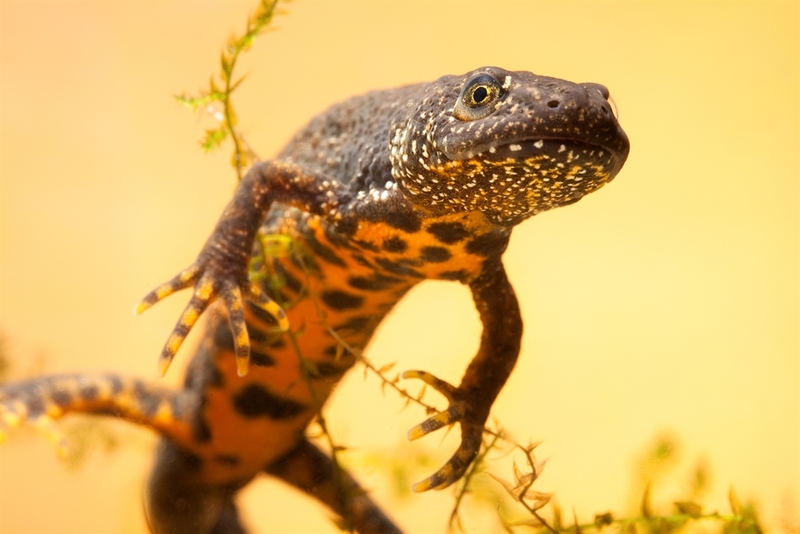 The grounds are now an oasis for wildlife and you can enjoy a peaceful walk around the former curling pond and surrounding woodland, where you may catch a glimpse of the rare great crested newt as well as palmate newts and common frogs.